Downies is delighted to announce the launch of the new 2017 Kidney Health Silver-Plated Proof Medallion - in support of Kidney Health Australia! 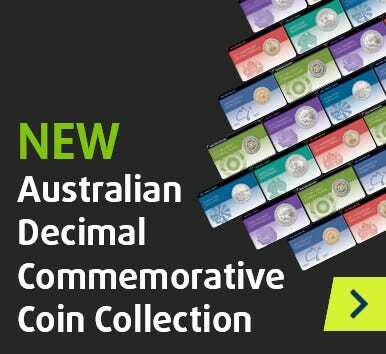 Set in an attractive card, the 40mm 2017 Kidney Health Silver-Plated Proof Medallion has been created by Downies, along with Macquarie Mint and PrintGraphics. Importantly, this new release gives you the chance to join us in the fight against kidney disease. To make a difference to the lives of Aussie kids struggling with kidney disease, just click 'Buy Now'. Every cent from your purchase will go to Kidney Health Australia's Kids Camps! https://www.downies.com/2017-kidney-health-medallion 15734 2017 Kidney Health Medallion https://www.downies.com/media/catalog/product/1/5/15129opt1.jpg 15 15 AUD InStock /Collectables/Medallions /Collectables/Various Collectables /Collectables /Collectables Downies is delighted to announce the launch of the new 2017 Kidney Health Silver-Plated Proof Medallion - in support of Kidney Health Australia!